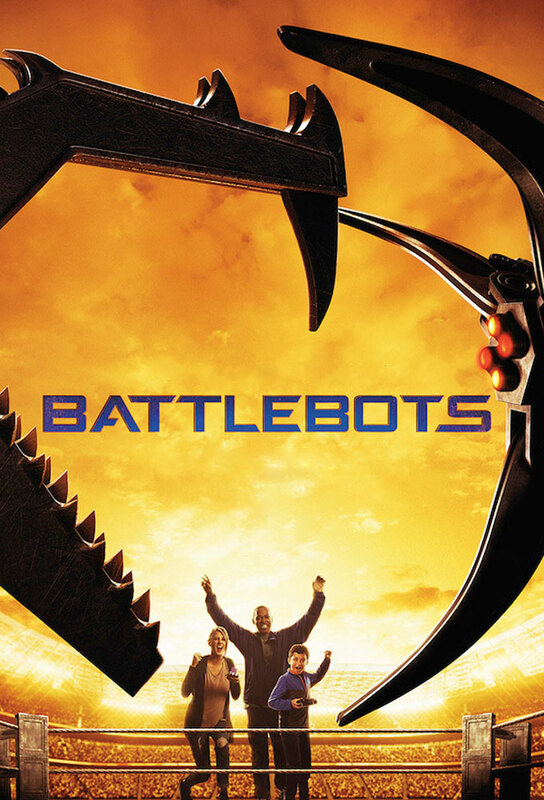 BattleBots: 2015: Round of 16 part 1: The not so sweet 16. It's a shame that Stinger has to face Bronco in the next round, because either of those two might be able to take out Tombstone (and apparently an older version of Stinger took out an older version of Tombstone). /r/BattleBotsRaw provides ~10minute edited down versions with a bit of context, without the drama & backstory.